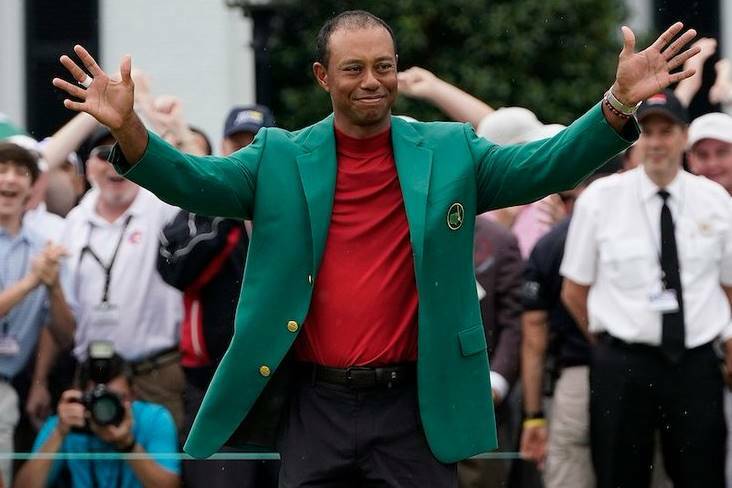 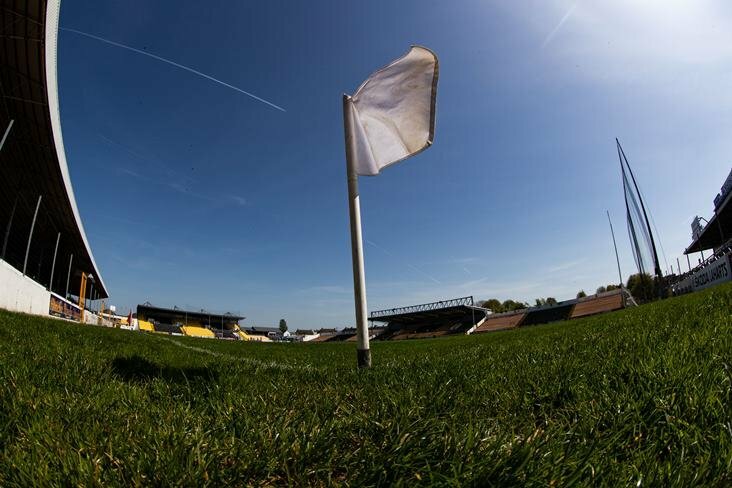 April 15 - The Easter Camp dominates the week. 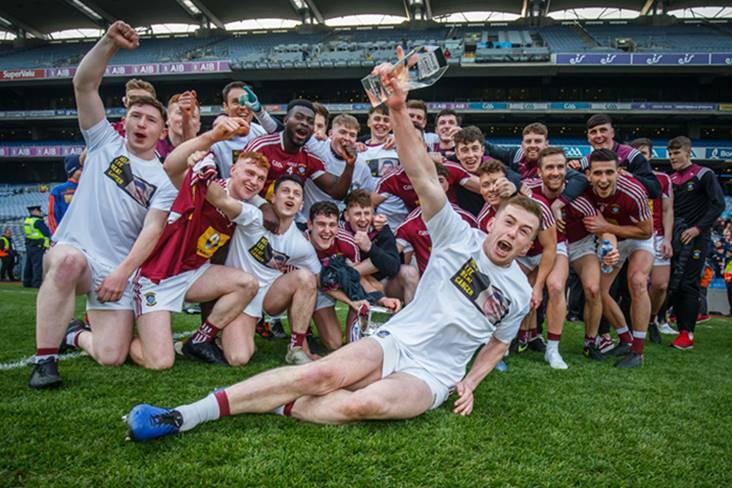 Academy : The Academy is back again on Sat the 27th of April. 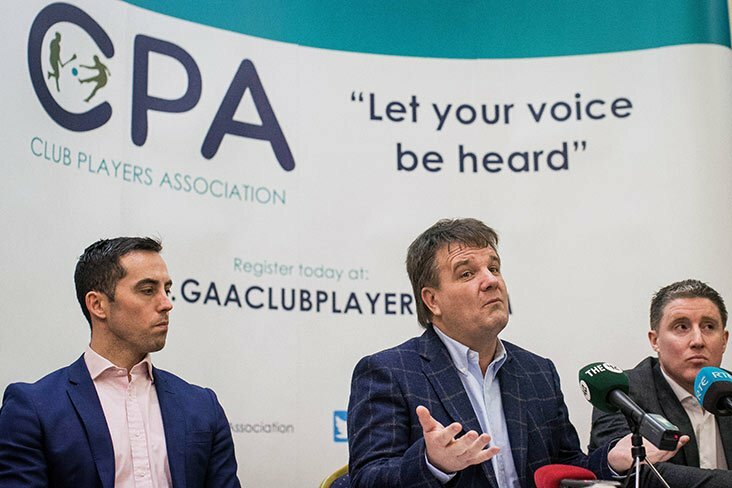 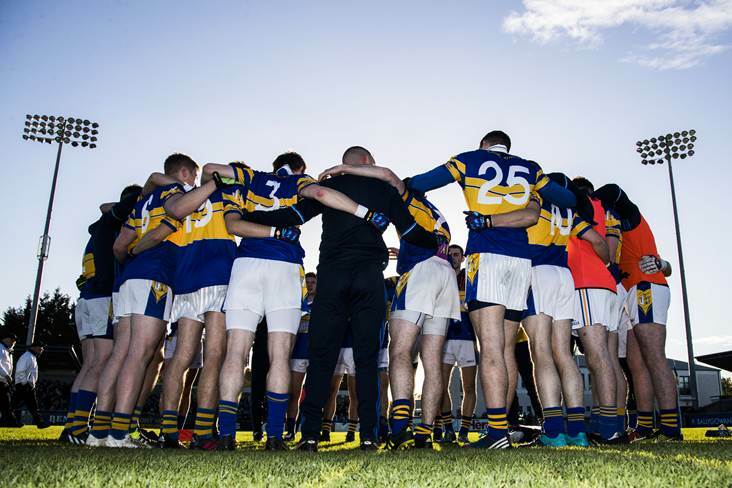 2019 Memberships are now overdue (Deadline was March 31st) and should be paid online via www.stbrigidsgaa.com without delay. 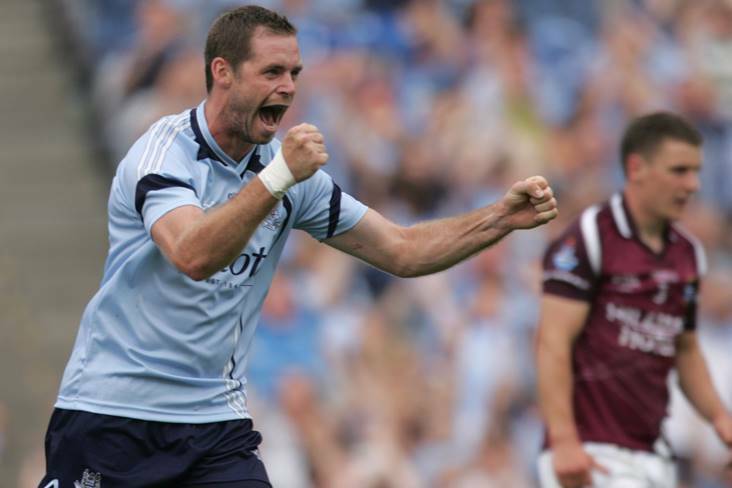 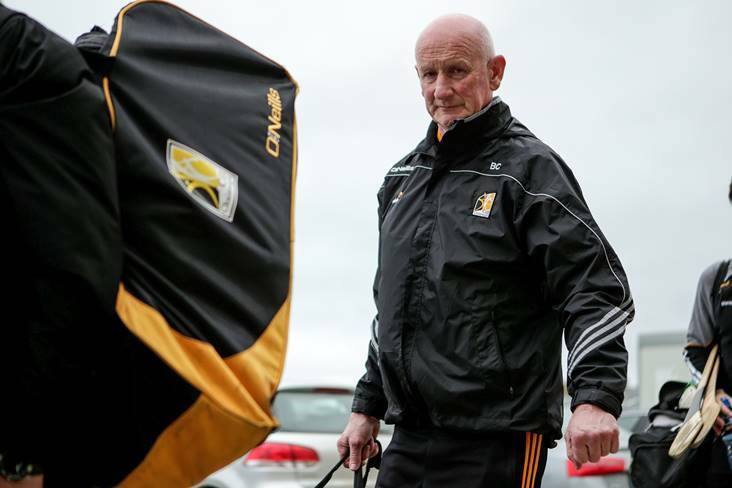 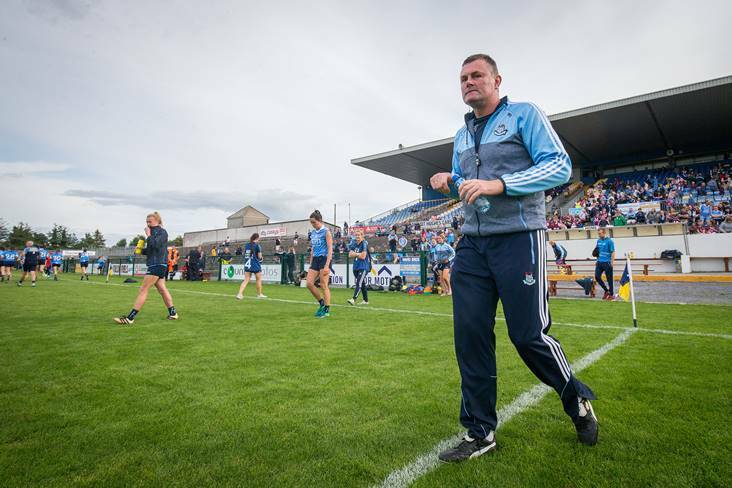 Former Kilmacud Crokes and Dublin midfielder Darren Magee has been appointed as Westmeath GAA's new Games Manager. 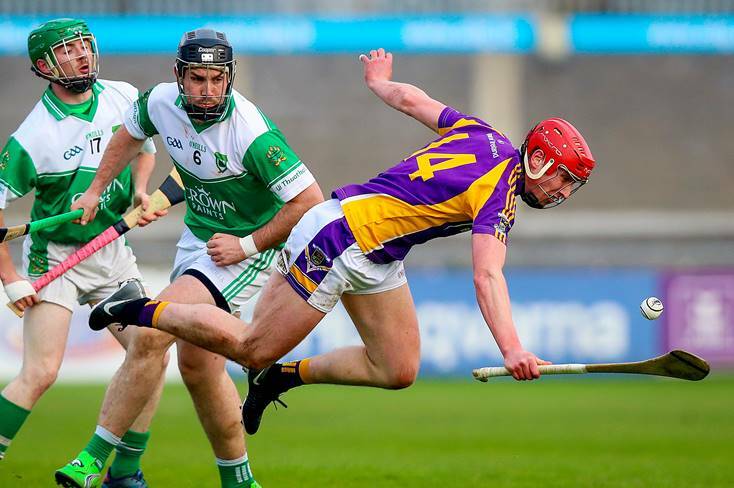 Kilmacud Crokes delivered a devastating second-half performance to see off O'Tooles on an emphatic 1-17 to 0-7 scoreline in the second round of the the Dublin senior hurling championship this evening at Parnell Park. 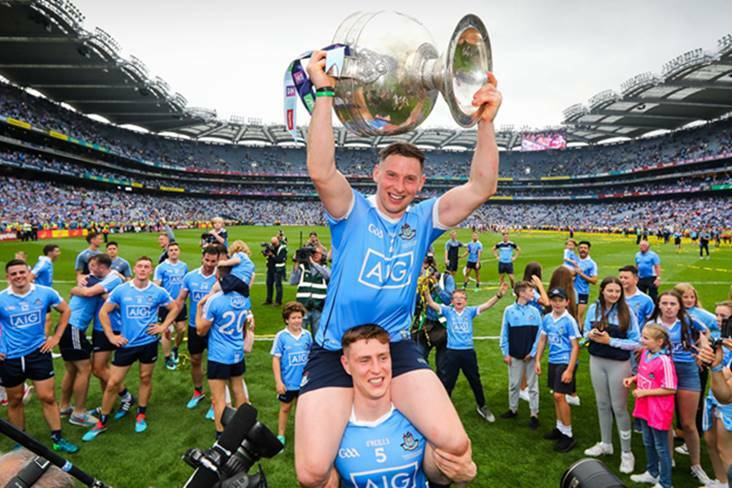 "If you start negative, the day will likely continue that way"
Philly McMahon has highlighted the power of positive thinking. 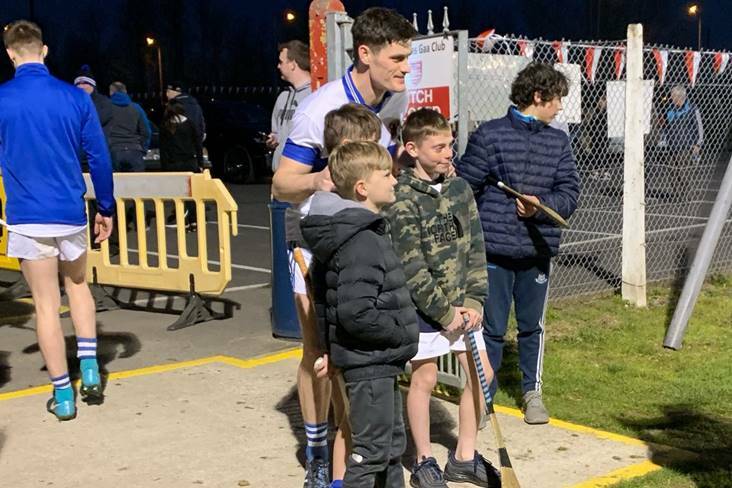 U-8 Boys Hurling Blitz at Somerton and Collinstown - medals and goodie bags all round. 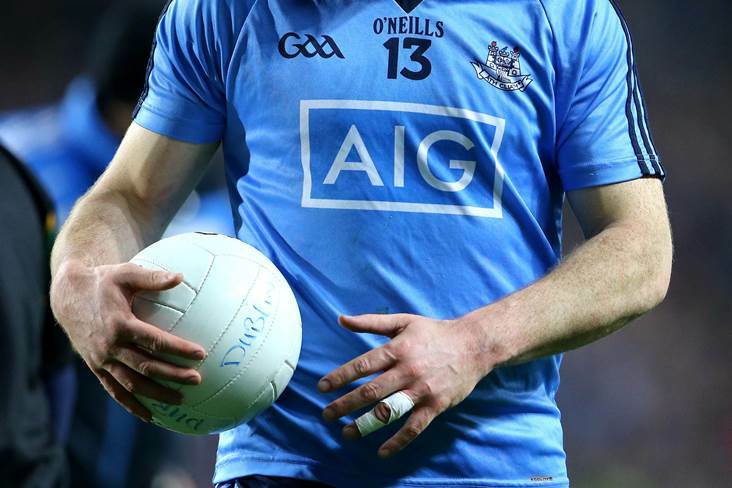 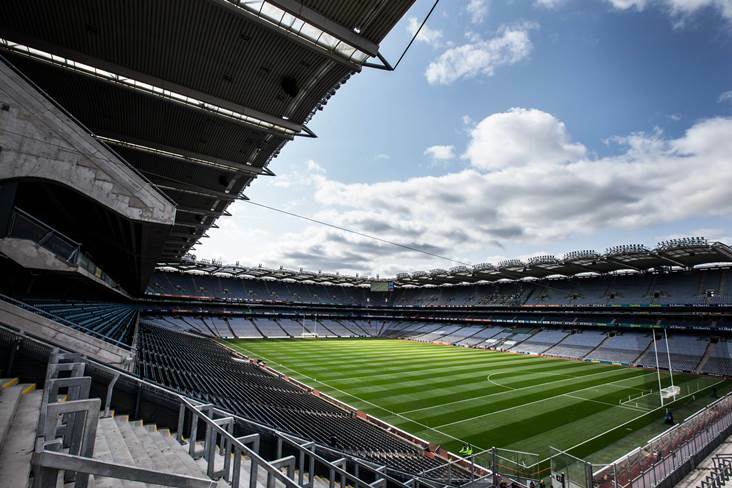 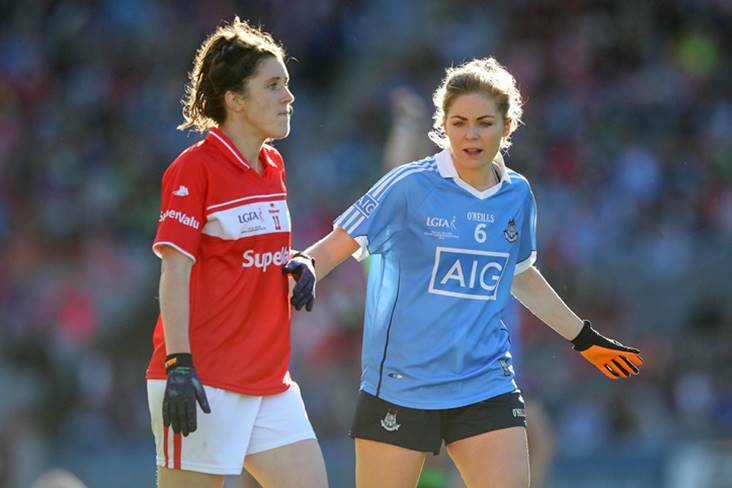 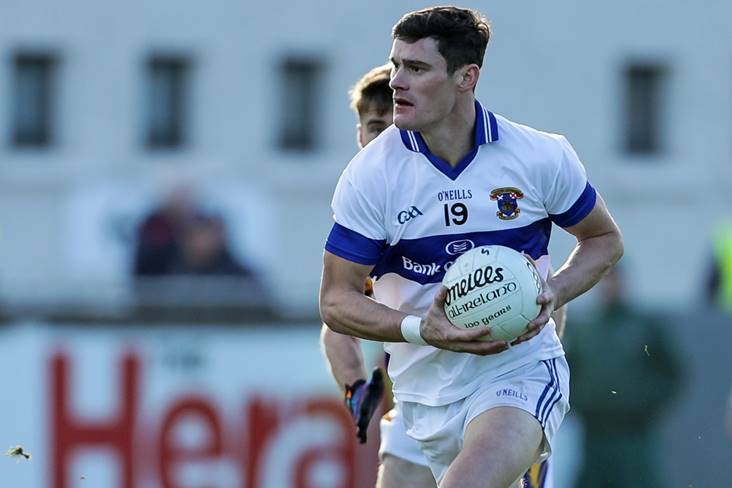 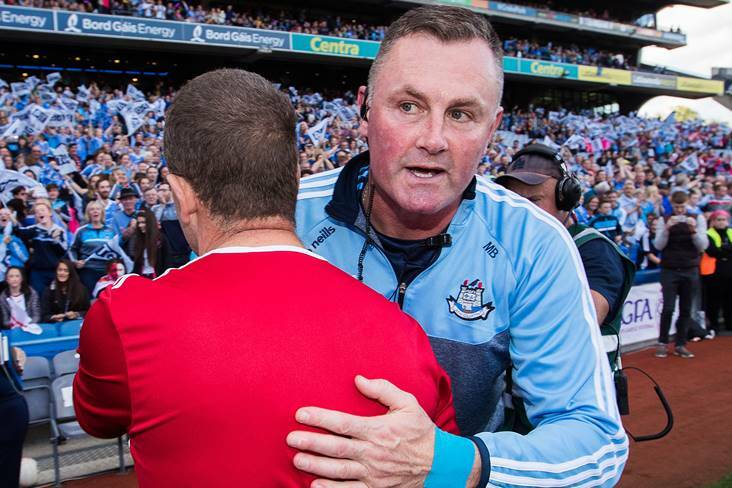 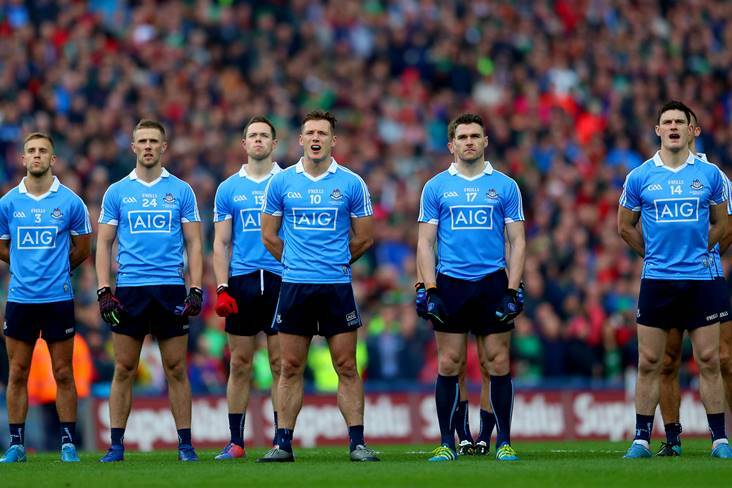 The calls for Diarmuid Connolly and Rory O'Carroll to be restored to the Dublin senior football squad have grown louder in the wake of the first round of the local SFC which was played over the past week. 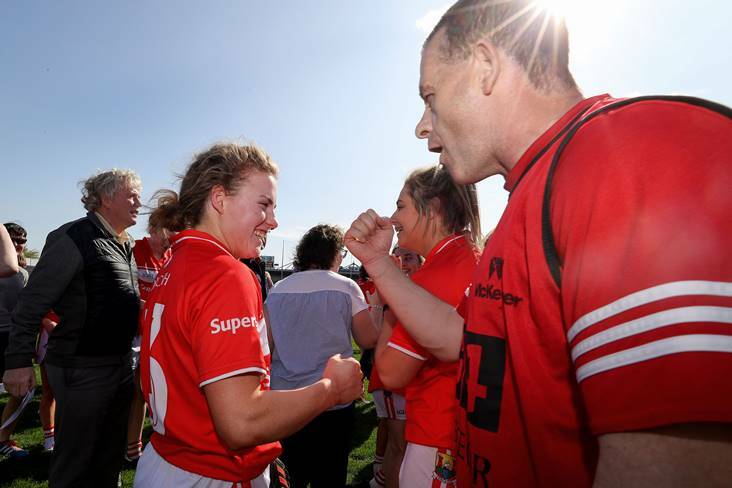 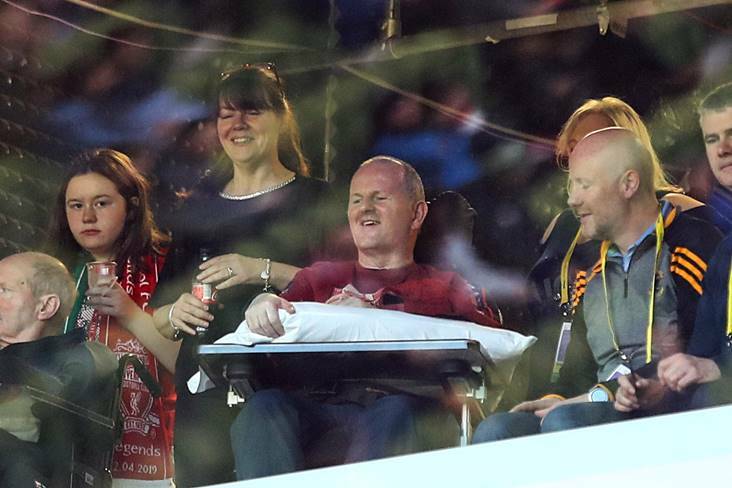 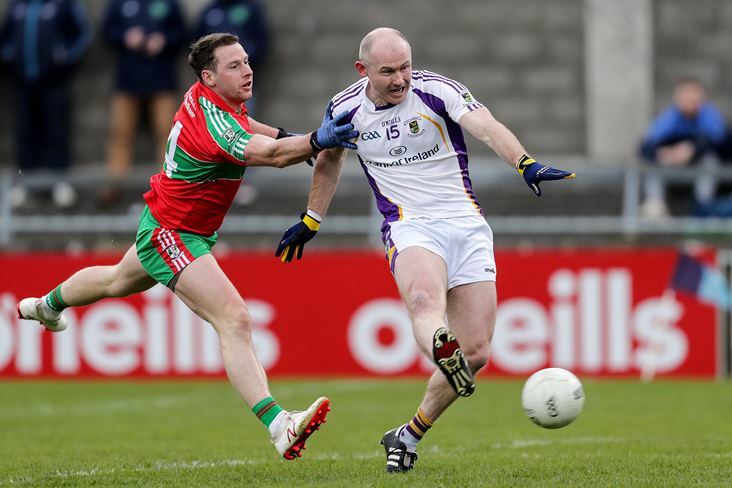 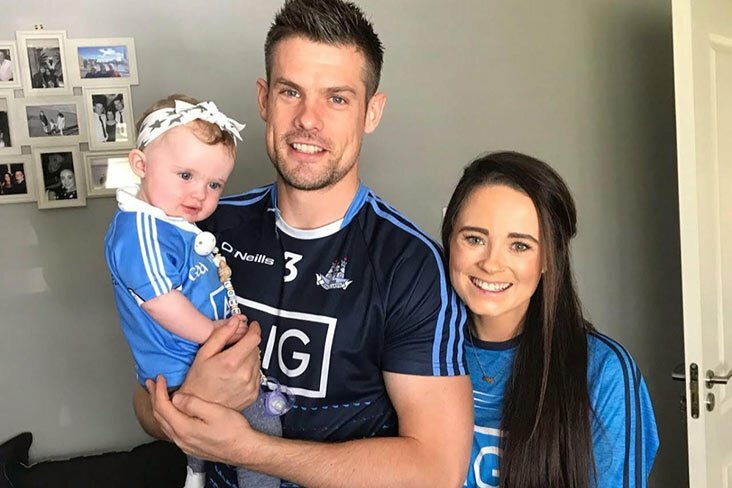 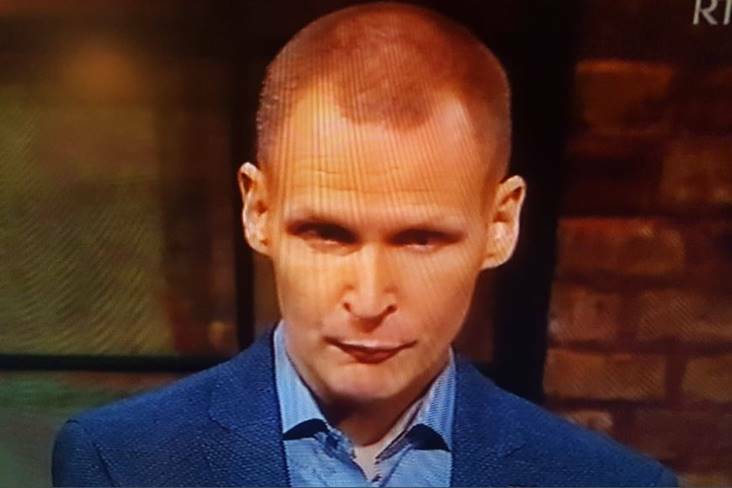 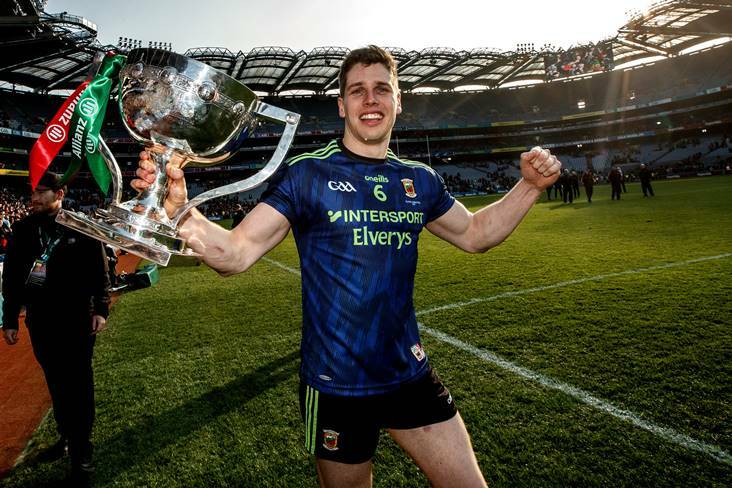 Dunboyne's goal scoring hero in last year's Meath SFC final win over Summerhill, Stuart Lowndes has been 'blown away' by the response to a fundraising campaign set up to help his wife Sinead undergo urgent medical treatment in the UK. 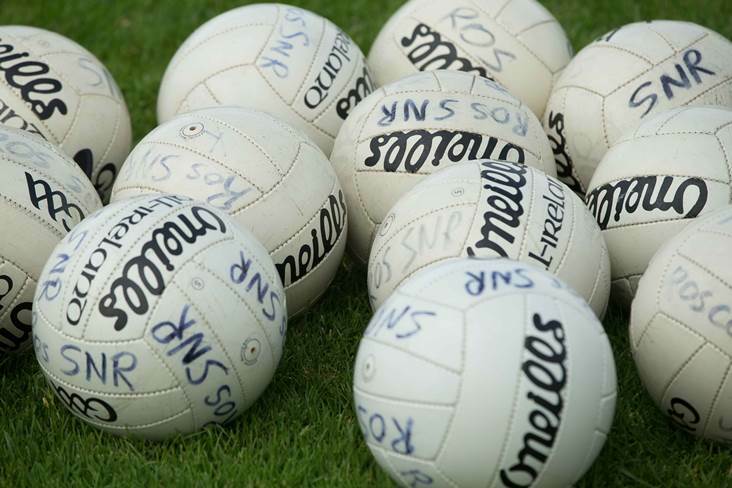 The Academy is taking a short break next weekend as it is the Easter weekend it will be back again on the 27th of April. 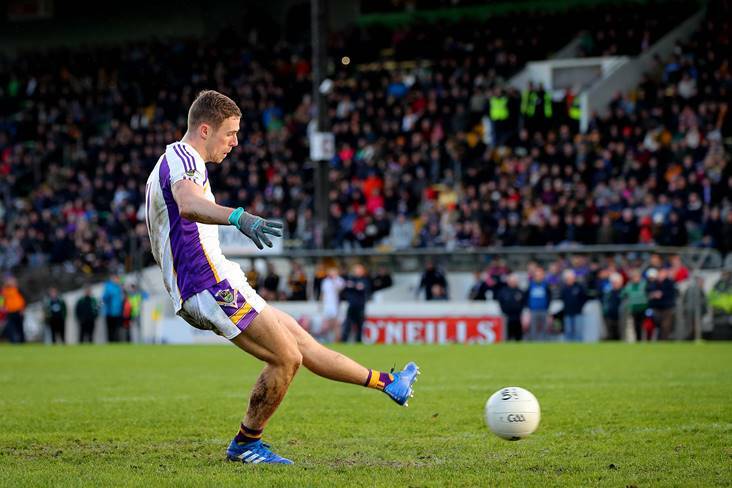 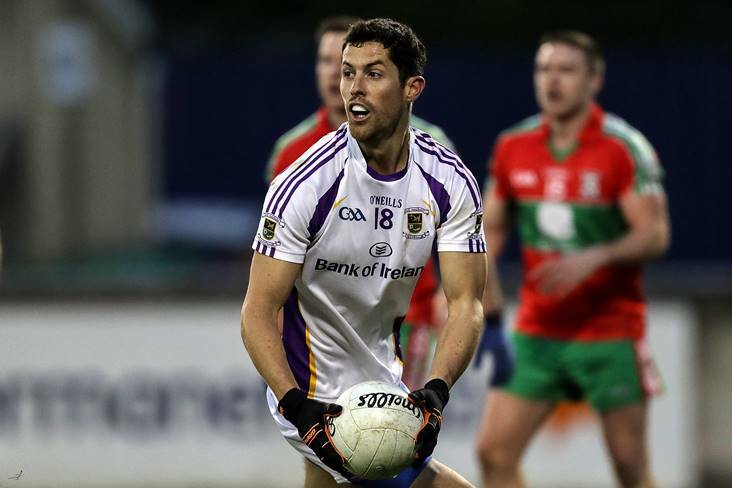 Kilmacud Crokes got their Dublin senior football championship defence off to the perfect start this evening after defeating Ballymun Kickhams by 2-13 to 0-14 at Parnell Park. 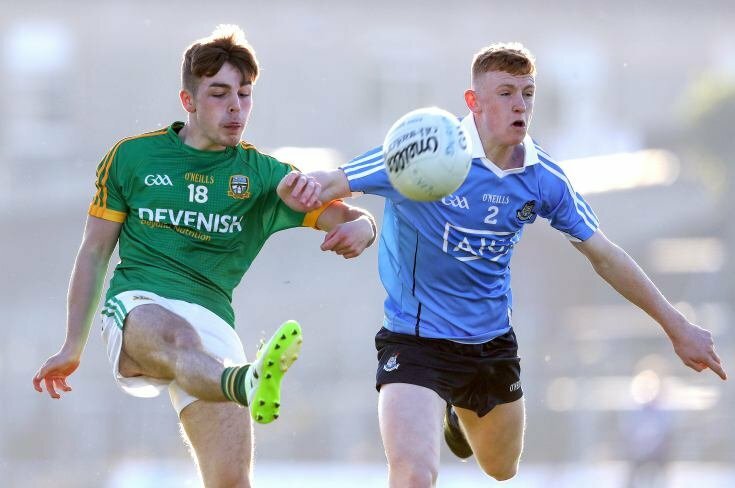 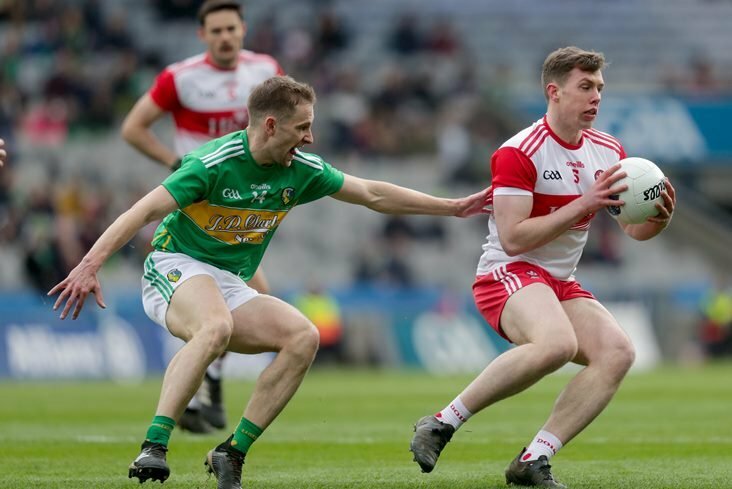 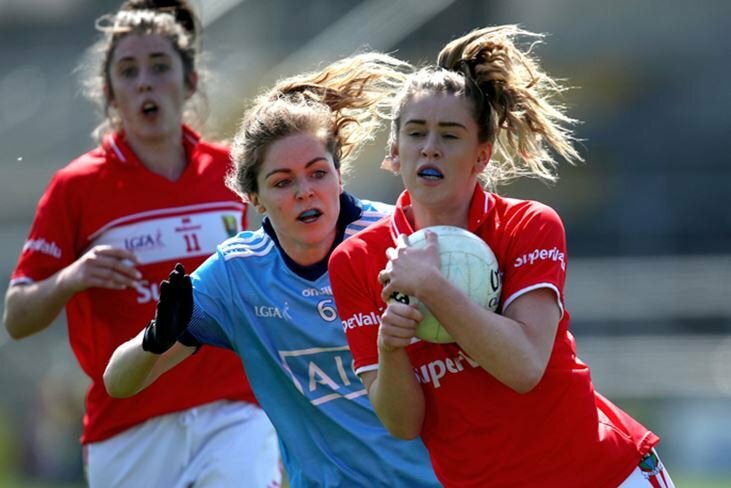 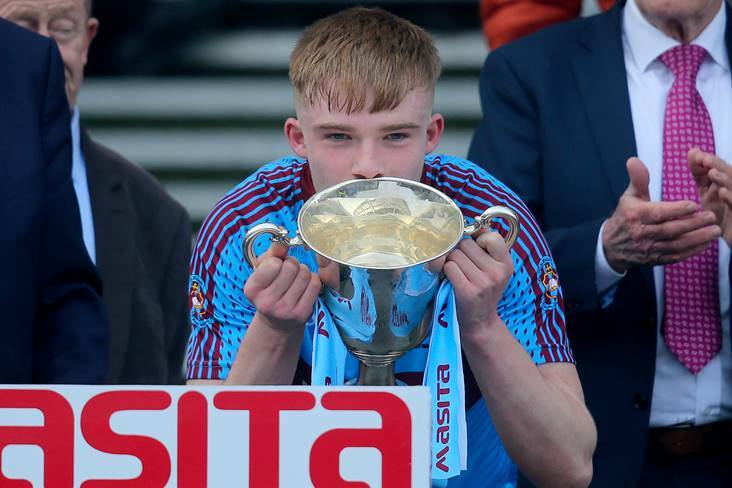 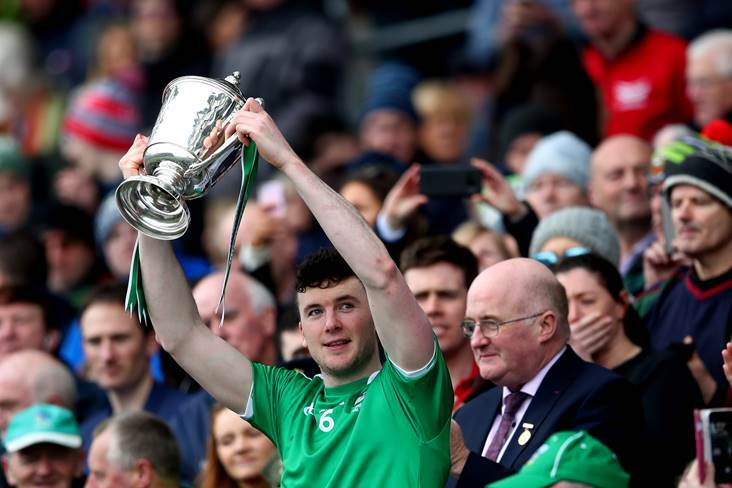 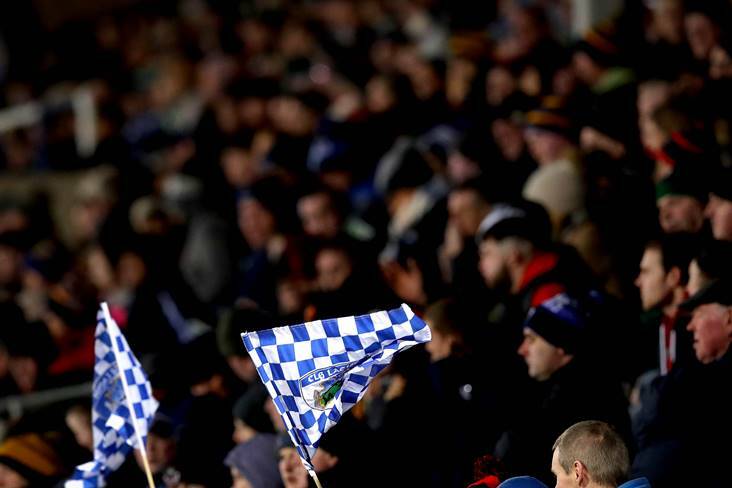 There were victories for St Vincent's and Lucan Sarsfields in the Dublin senior football championship tonight as both sides got their respective campaigns off to winning starts in the capital. 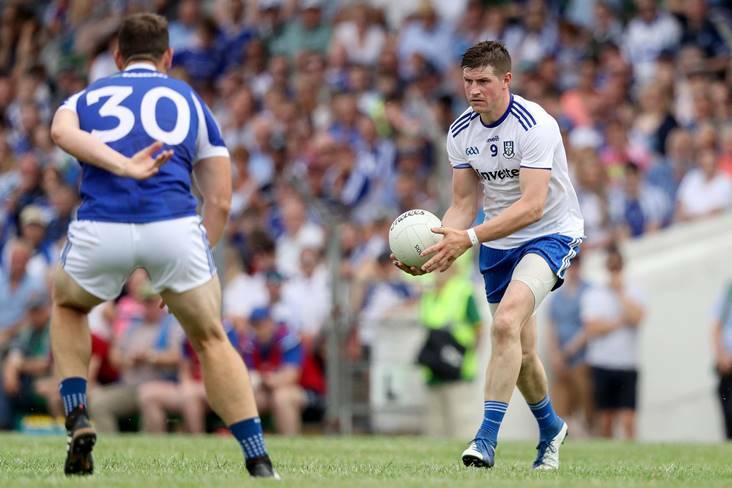 There is major talk of a Diarmuid Connolly return to the Dublin panel. 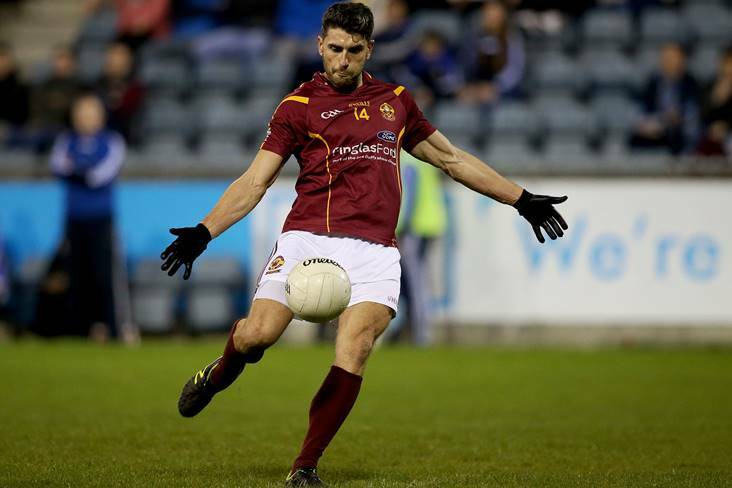 A late Bernard Brogan free saw St Oliver Plunketts/Eoghan Ruadh earn a draw with St Judes at Parnell Park tonight. 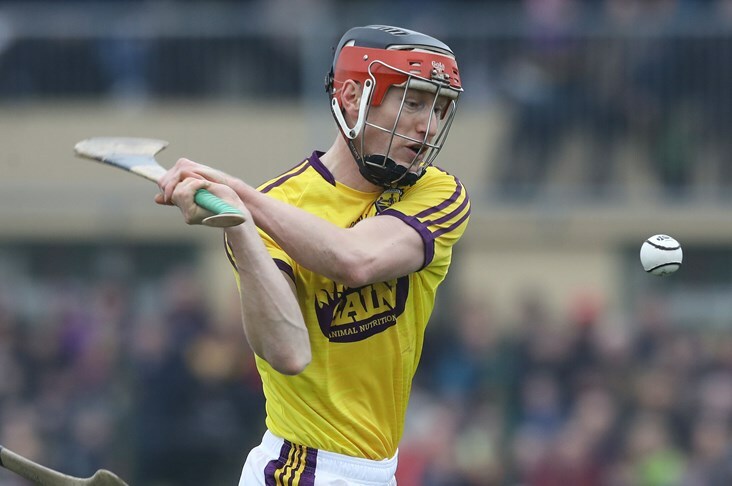 Wexford hurling manager Davy Fitzgerald admits he's "devastated" by the leg injury sustained by Diarmuid O'Keeffe. 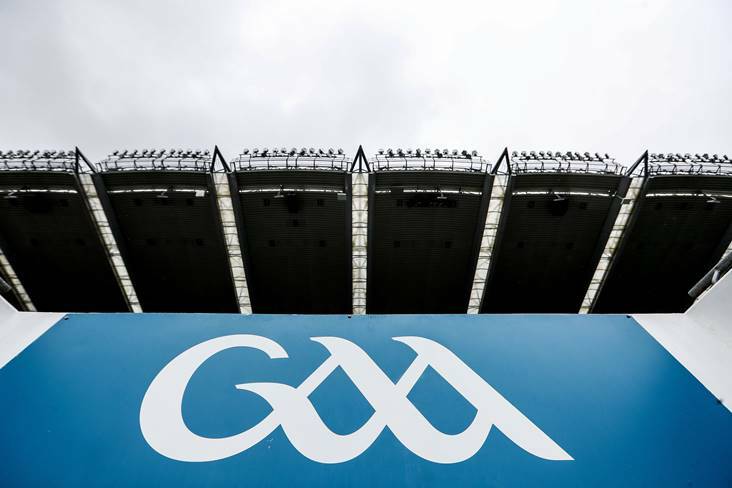 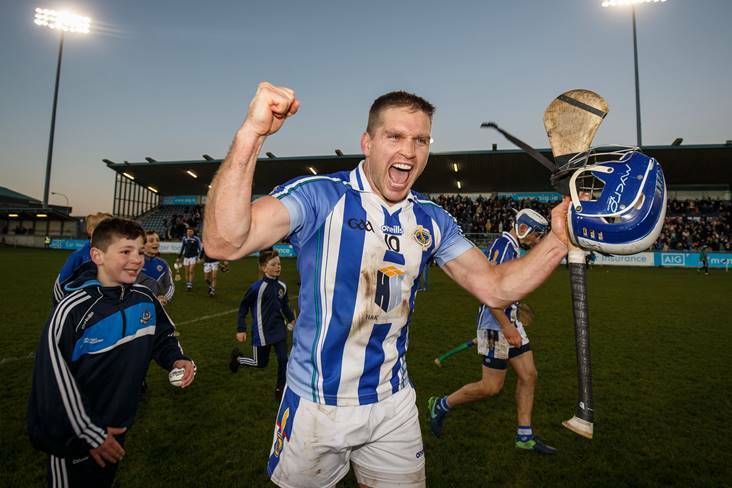 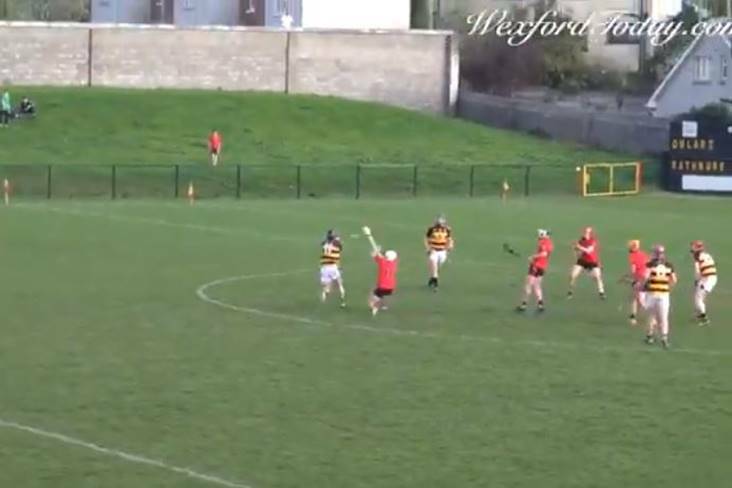 Play was briefly stopped following a bizarre incident which took place during a Dublin SHC 'B' game between Castleknock and Thomas Davis in Somerton yesterday evening.